Olympia oysters are grown primarily in southern Puget Sound, Washington, although a couple of farms are growing them in bays along the northern California coast. 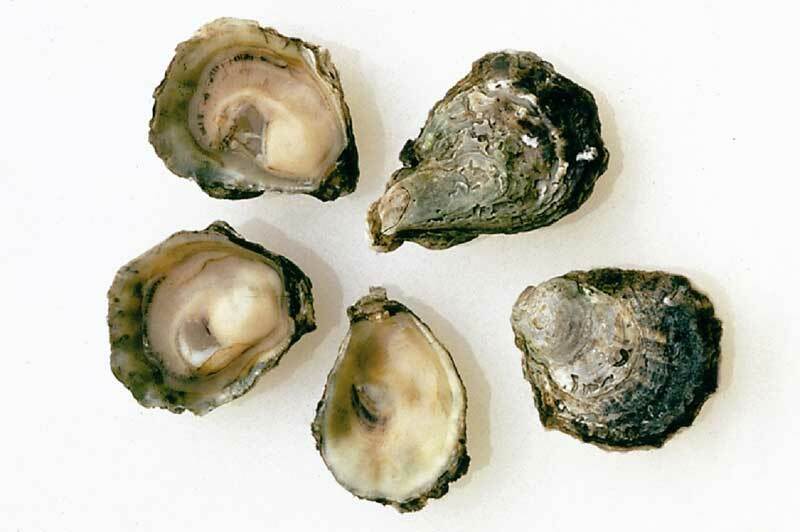 These are the native oysters of the West Coast. Once very abundant, their stocks have declined drastically due to over-harvesting and pollution. They are very slow growing. It takes them about five years to reach maturity, and even then they rarely get bigger than a fifty-cent piece. Olympia oysters are perfect for the first time oyster eater. They are small and sweet, with a slightly metallic flavor and firm texture. Olympia Oyster - Marinelli Shellfish Co.